We love your SPORTS GROUPS! Meetings come first with us! 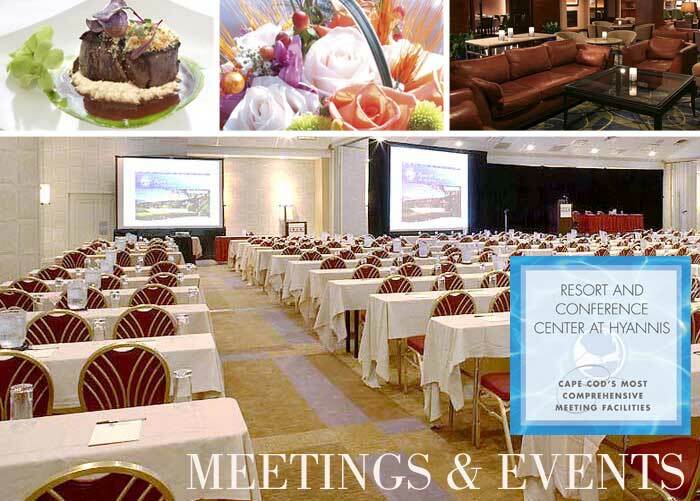 As the largest resort and conference center on Cape Cod, we are sincerely devoted to the meetings industry. 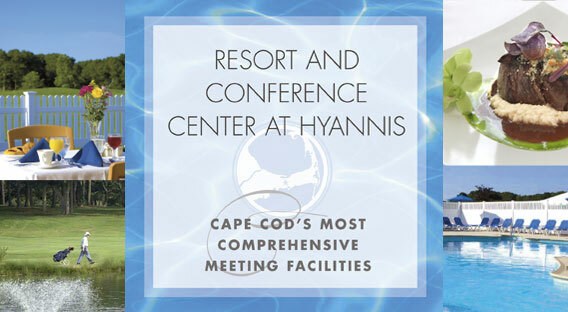 Year round associations and corporate conferences are The Resort & Conference Center at Hyannis’ primary market and focus. Whether you are planning a sales meeting, educational or training seminar, poster session, trade show, annual state, regional or national association, you will find our 30,000 square feet of function space an ideal choice! Imagine meticulous planning, expert execution of your program needs, flexible function rooms – all in the iconic back drop of Cape Cod! It is no wonder why some of our association groups have called us home for over 25 years! A personalized warm Cape Cod welcome from our Staff with every arrival. Convenience to all of Cape Cod’s most famous tourist attractions. Walking distance to Main Street, Hyannis with over 40 restaurants, 50 shops. Within a mile to the Kennedy Compound, JFK library, ferry service to Martha’s Vineyard, Nantucket, whale watch cruises, the Cape Cod Dinner train, the Melody Tent and Hyannisport Harbor cruises. SCORE!!! That’s what your team will say when you reserve your block of rooms with us! 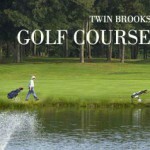 Our Sales team will work closely with your Sports team to provide your families with a most memorable stay on Cape Cod! Walk out our front door to Main Street, Hyannis with over 40 restaurants. re·treat (noun) : a trip to a place where you can quietly pray, think, study, etc. We truly understand the meaning of these 2 words, and are enthusiastic in assisting you in planning the most memorable event for your Family, School Alumni, Military, Religious or Fraternal organization, as well as your special interest groups, who enjoy quilting, scrapbooking and ‘crafting’.